Annamalai, directed by Suresh Krissna, released in 1992 and opened to positive a response. 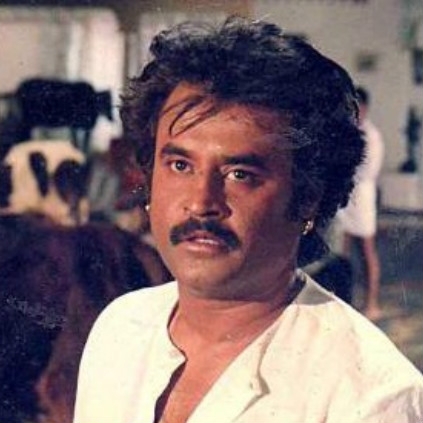 It was one of the highest grossing films in Rajinikanth’s career until 1995 when Baasha broke the record and completed a 175 day run at the box office. Annamalai is often considered a landmark movie. The scene where Rajinikanth gets elected as the President is, to this day, regarded as an iconic sequence. The sequence where Rajinikanth smokes a cigar and puffs out the smoke is often considered as one of the best sequences to display the triumph of good over evil. The movie set many trends which will continue to be prominent in the upcoming years.The BGM track played during the presidential election scene was later used whenever his name title appeared on screen. Also Suresh Krissna was the man behind the idea of blue dots turning into the word Superstar then followed by Rajini. Similarly the pattern of rags turning into riches powered by a song was popularised by Annamalai. Today we celebrate 24 years of Annamalai. We hope that Rajinikanth’s next movie Kabali will scale taller peaks and will emerge out as a triumphant project. Stay tuned for further updates. People looking for online information on Annamalai, Rajini will find this news story useful.